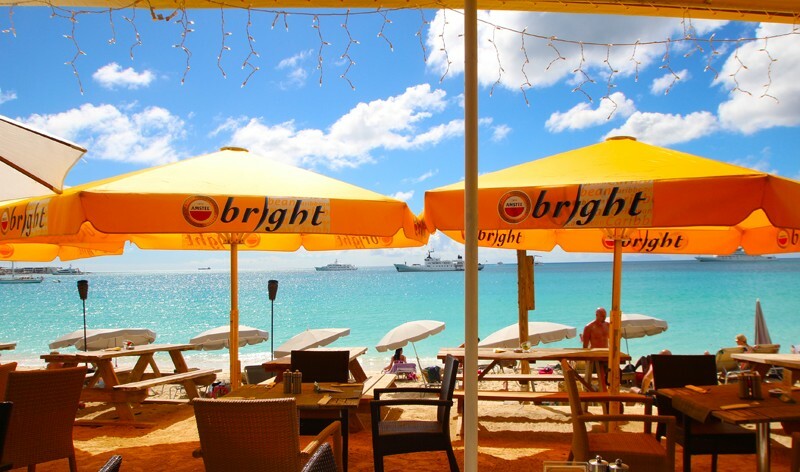 Karakter Beach Bar & Restaurant – St. Maarten – Looking for shade, palm trees, clear blue water, great food and drinks and a unique relaxing atmosphere? Stop searching! Karakter is located on one of the most beautiful beaches of St. Maarten, the mile-long, Simpson Bay Beach. Bars, Beach Bars, St. Maarten, St. Martin. Bookmark.